» Pass It On Sale This Weekend! Win Early Shopping Passes! Home » Capital Region Deals » Pass It On Sale This Weekend! Win Early Shopping Passes! 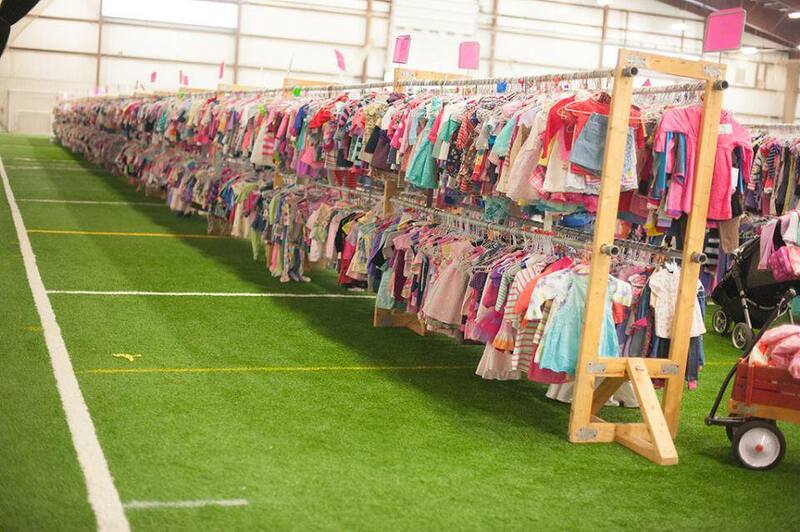 The Pass It On children’s consignment fall/winter sale is this weekend! September 28-30th at SportsPlex of Halfmoon (Clifton Park) – 6 Corporate Drive. 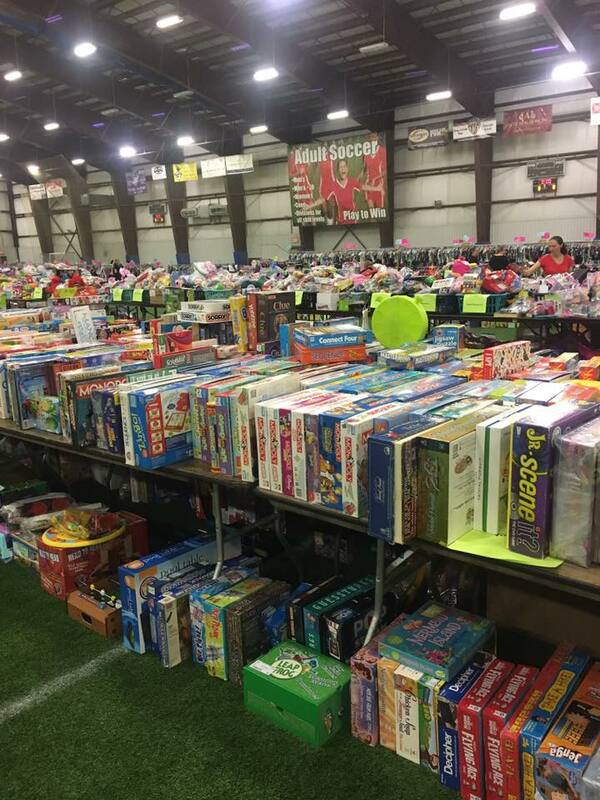 Shop from over 650+ families and THOUSANDS of items at a fraction of retail prices!! At Pass It On you will find clothing (sizes newborn to juniors) toys, books, videos, baby equipment (strollers, swings, etc. 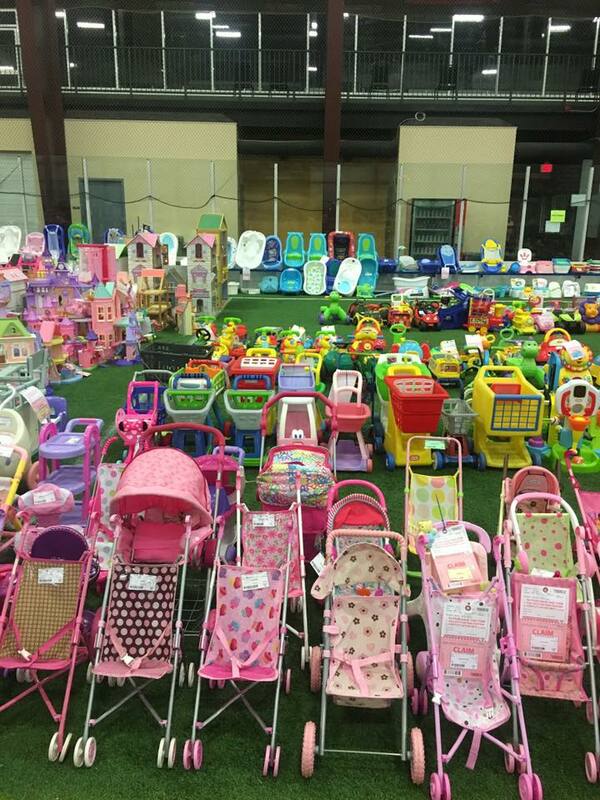 ), sports equipment, children’s furniture and more! Clothing is inspected to ensure the highest quality and the sales floor is extremely organized for the best shopping experience. Open to the public (There is NO entry fee anytime. All are welcome!) starting Saturday, September 29, 2018 from 8 AM – 8 PM. Most items go to ½ price Sunday, September 30, 2018 from 8 AM – 2 PM! Want to shop BEFORE the public? I am giving away FIVE passes for Friday 9/28 at 5 PM for you and a friend to shop early! Want to win a pass? Comment below with “pick me!” I will be randomly selecting winners at 9 PM tonight! 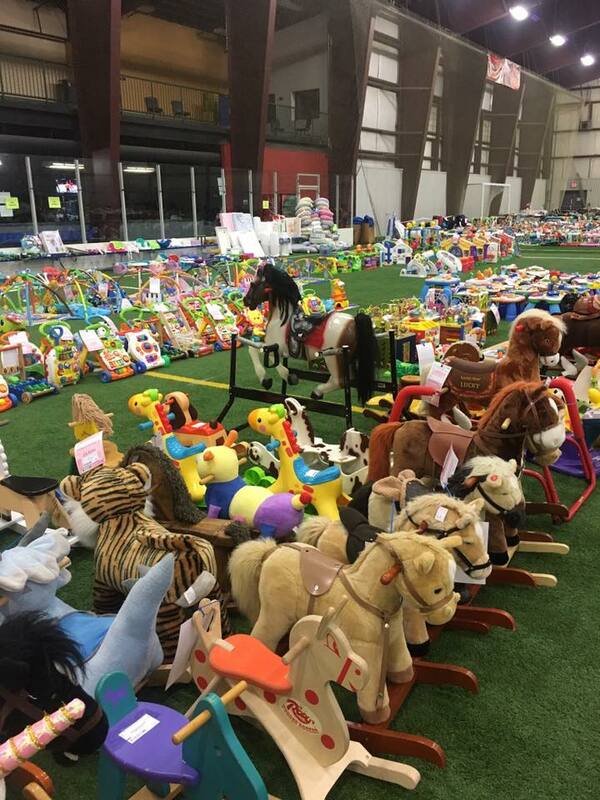 This entry was posted in Capital Region Deals, Contest, Events, Kids and tagged consignment, Giveaway, kids, pass it on. Bookmark the permalink. ← Cirque Musica Holiday: Pre-Sale Tickets on Sale Now!